By David Ponce on 01/16/14 • Leave a comment! The idea is pretty clear: it’s all thumbs up and good times when the glass is full, and the other way around when it’s not. At $9 for a pair, they’ll make a great purchase for any Facebook junkies. That being said, do these people even exist? 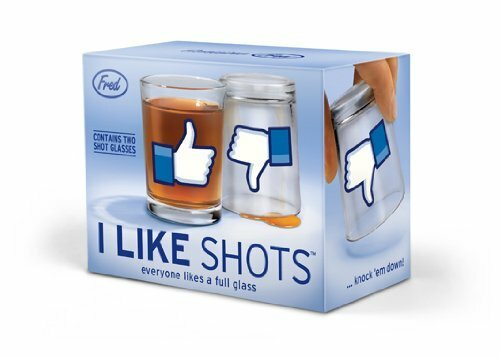 We’ve heard Facebook wasn’t cool amongst teens anymore… Well, teens shouldn’t be drinking anyway, so it’s all good. And it is an officially licensed product. Oh yeah. That’s the world we live in. The key to happiness is but one click away, don’t you know? By Hazel Chua on 11/21/13 • Leave a comment! Too lazy to think about what to say on your next Facebook status? No worries, because there’s an app that will do the thinking for you. 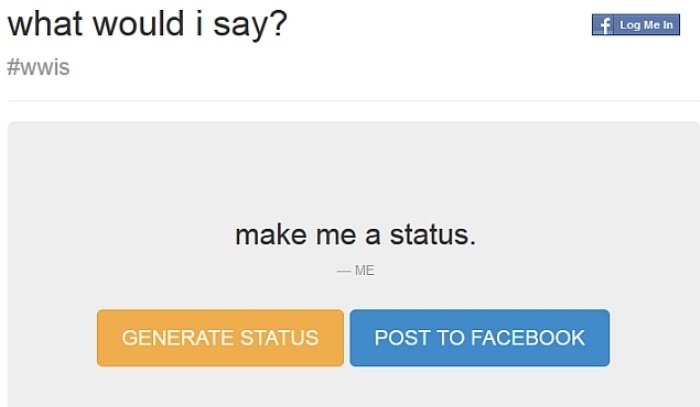 It’s called “What Would I Say?” and it’ll generate a status that you can post on your profile with the click of a button. 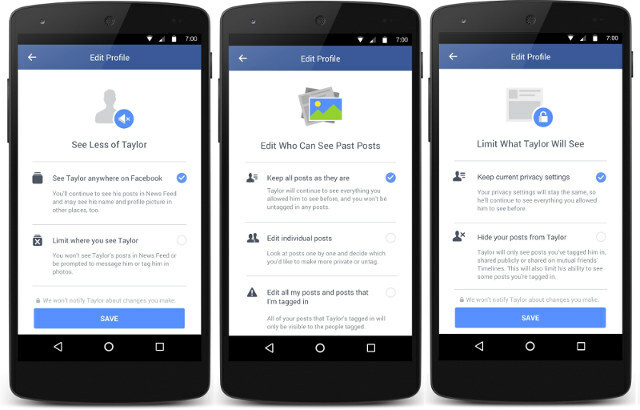 The statuses are random, but they’ll all be tailored to your posting habits. That’s because the app works by going through your past post history and doing some mixing and matching to come up with a brand-spanking new status. Technically speaking, it trains a Markov Bot based on mixture model of bigram and unigram probabilities derived from your past post history. All computations are done client side, so only your browser ever sees your post history. The web app was created during the Hack Princeton 2013 Hackathon by Pawel, Vicky, Ugne, Daniel, Harvey, Edward, Alex, Max, and Baxter. Its popularity has skyrocketed and they’re putting it to good use, too, as they’ve added a link to donate to the Philippines’ typhoon relief fund on their website. Check out the app here. By Hazel Chua on 10/01/13 • Leave a comment! 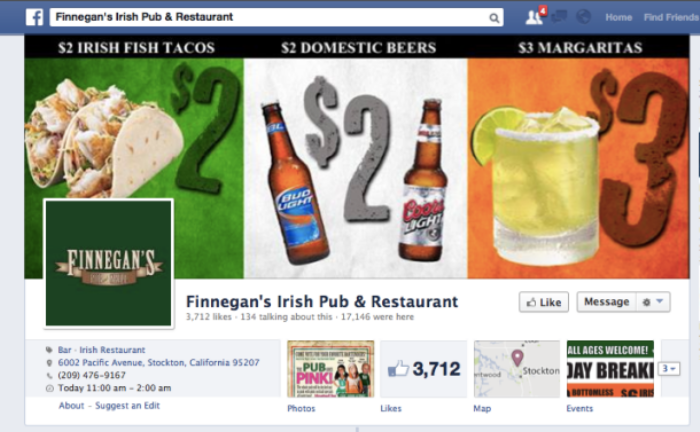 Facebook passed the 1 billion users mark close to a year ago and they’re still going strong. But when did you get on the Facebook train relative to the rest of the world? 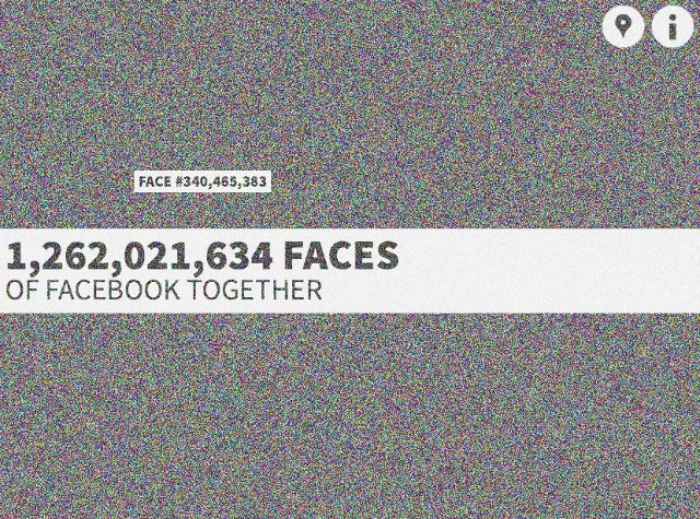 Well, there’s an awesome web app that will let you know and it’s called The Faces Of Facebook. 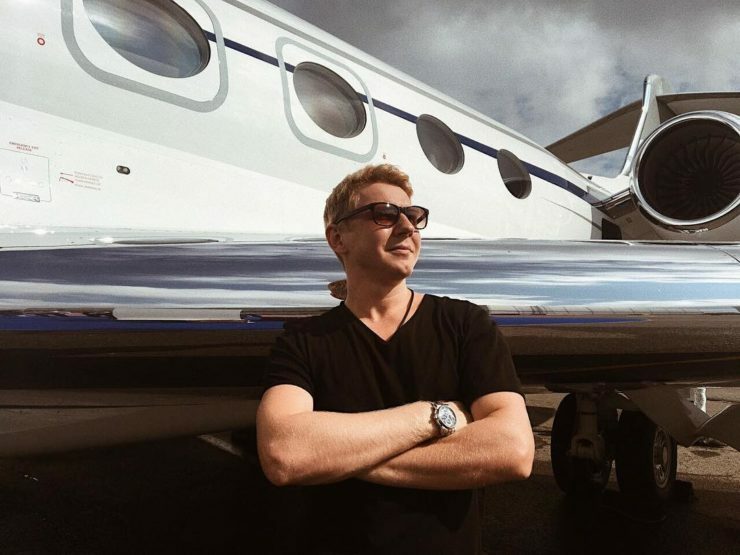 It displays the profile pictures of the 1.2 billion plus users on the social network. You can hover around the teeny tiny boxes and click to zoom in and see the profile picture of the nth user who joined Facebook. You can also find out what your face number is by giving the app access to your Facebook data (through its Facebook app.) I happen to be user number 47,728,103. Over 44 million slots ahead of me is Oh Gizmo! founder and editor in chief David Ponce at the 3,798,105 position. 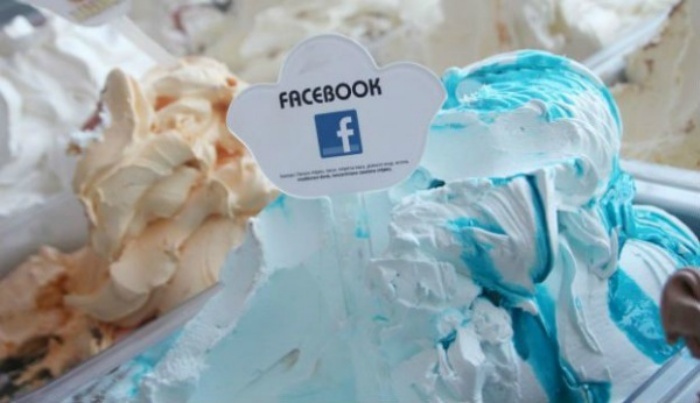 Facebook-Flavored Ice Cream: What’s Not to Like? What’s not to like…or what’s to like? Those are the questions when it comes to Facebook-flavored ice cream. I don’t think it’s endorsed by Mark Zuckerberg but it actually exists. 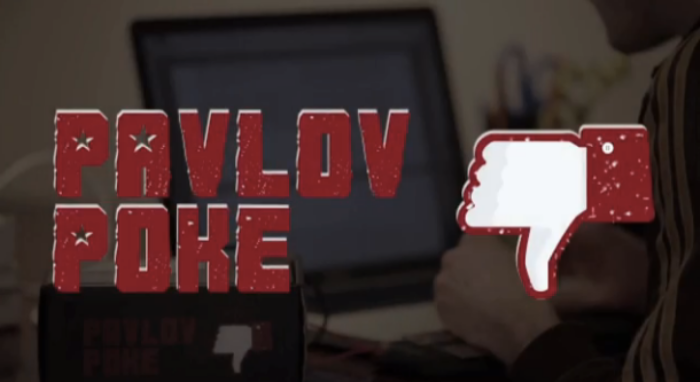 It was actually created by ice cream maker Admir Adili after he saw his 15-year-old daughter spending a lot of time on Facebook. 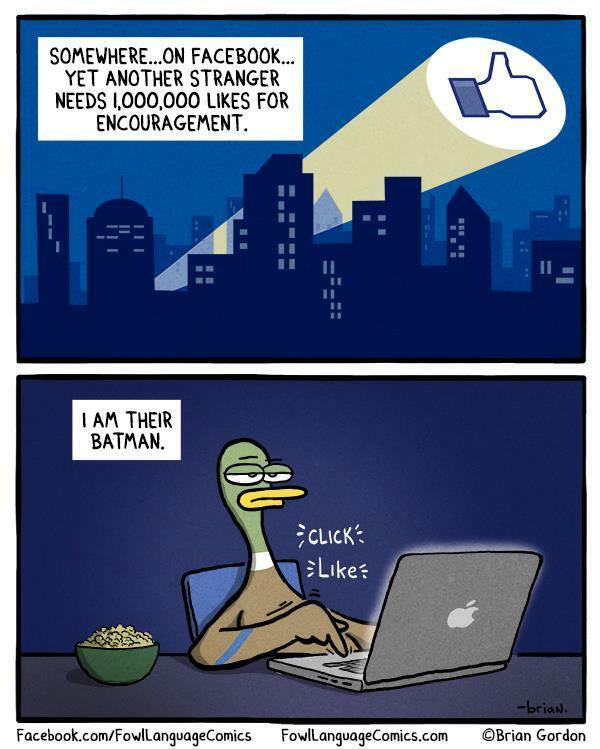 So what does the social network taste like? Chewing gum and candy. How many hours do you spend on the Internet a day? I think it’s safe to say that you’ve got a problem–or more like an addiction, really–if it’s more than half the total time you’re awake. Why spend your time cooped up indoors, looking at pictures of people doing all sorts of fun things that you could otherwise be doing? With this in mind, MIT PhD students Robert Morris and Dan McDuff came up with the Pavlov Poke.